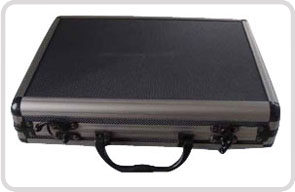 Our aluminum case-solutions were used in common trades. 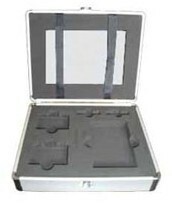 In the industry, industrial handcraft or several services, our aluminum cases can find their way. Sequencing you will find a few examples, in which devision our systems can be used: industrial medical equipment,computer Hard- and software,measurement and test engineering,electronic and electrical industry and equipment,video, TV, projectors and light systems,beverage industry,cosmetics industry,industry for eyeglasses,industry for watches,and many more.